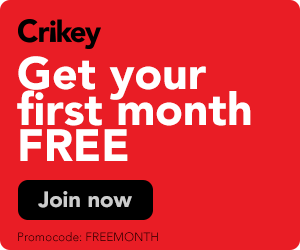 On Monday, after details of the government's childcare policy were revealed, Crikey gave a big tick to the package but suggested relying on ending what the government called "double dipping" on paid parental leave to fund it was a half-smart solution. In retrospect, Crikey's assessment was overly generous. By yesterday, there was nothing at all smart about the humiliation of two ministers whose wives had been revealed to have "double dipped" or, to use Social Services Minister Scott Morrison's term, "rorted", or better yet Joe Hockey's term, committed "fraud" in accessing both their employers' parental leave schemes and the Commonwealth's. 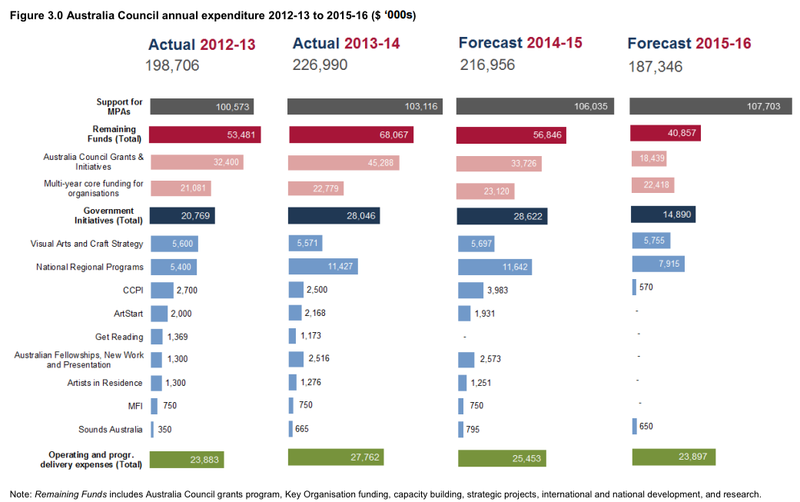 The books have been closed on 2015-16 and the budget outcome is basically as bad as expected. There is one budget measure that doesn't cost the government much, doesn't give much to small business or the taxpayer, and guarantees a media love-in. 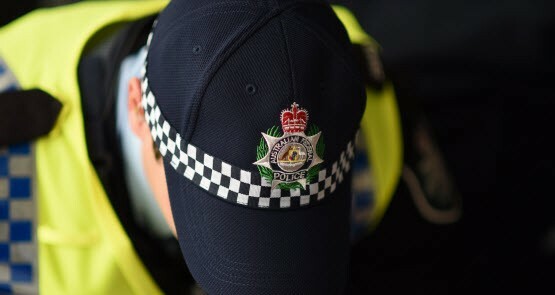 The government expects the Australian Federal Police to take on a greater role in national security, but it keeps cutting the agency's funding. The Australia Council’s submission to a Senate Inquiry reveals the scale of duning changes imposed by George Brandis’ Excellence program. 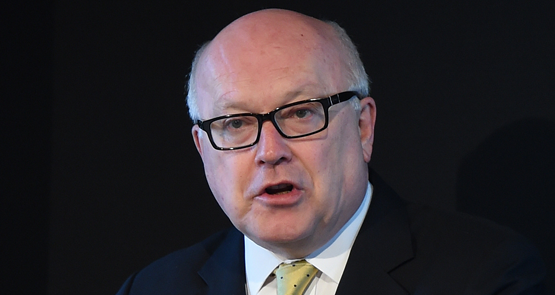 Struggling Arts Minister George Brandis has revealed he doesn't actually understand the changes he's made to the Australia Council. Additional reporting by Crikey intern Joely Mitchell.